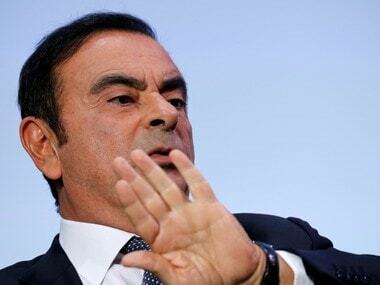 Tokyo: Tokyo prosecutors are considering pressing a fresh charge against Carlos Ghosn, local media said on Wednesday, as the former Nissan boss announced on Twitter he would be giving his side of the story. In the latest twist in a rollercoaster of a case, Japanese investigators are reportedly eyeing a possible aggravated breach of trust charge related to at least $32 million in Nissan funds transferred to a distributor in Oman. 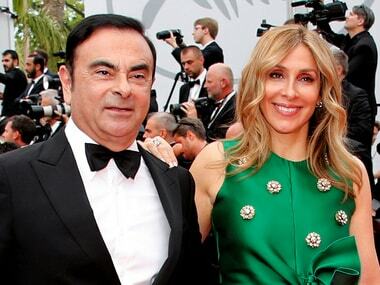 Some of the money is believed to have been used to buy a luxury boat allegedly used by Ghosn and his family, according to a source familiar with the matter. If Tokyo prosecutors were to proceed, it would be the fourth criminal charge against the 65-year-old former high-flying auto executive, who denies all allegations. Tokyo district prosecutors are discussing the case with more senior colleagues before deciding whether to move ahead, Japanese media said. Shortly after the reports emerged, a verified Twitter account in Ghosn's name said he would be speaking to journalists next week. "I'm getting ready to tell the truth about what's happening. Press conference on Thursday, 11 April," said the tweet, sent early Wednesday afternoon. A spokeswoman for the executive later confirmed the news conference in a statement to AFP. If prosecutors were to file new charges, it would not necessarily mean Ghosn returns to the detention centre where he spent more than three months before winning bail on 6 March, according to a local lawyer. "The prosecutor can hit Ghosn with new charges without sending him back to prison. Prosecutors would need to again justify detention by saying he was a flight risk and could destroy evidence and the chances seem fairly slim," said the lawyer, who asked to remain anonymous. The news came after it emerged that lawyers for Renault -- Nissan's parent company that Ghosn also led -- have handed over documents to prosecutors showing millions of euros in payments to the firm's distributors in Oman. Some of this money ended up in personal accounts, or was used for purchases and investments by Ghosn -- mainly to buy a yacht and make investments via his son's firm -- according to this person. A spokesperson for Ghosn has already rejected these allegations. "The payments made by Renault to the distributor in Oman have not been diverted from their commercial objectives and under no circumstances has all or part of such payments benefited Carlos Ghosn or his family," said the representative in a statement. In a bolt from the blue that rocked Japan and the business world, Ghosn was arrested on 19 November after prosecutors stormed his private jet at a Tokyo airport and took him into custody. He spent more than 100 days in detention with limited access to lawyers before being released on a bail of nearly $9 million. 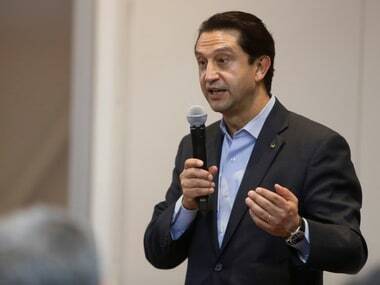 Nissan swiftly removed him as chairman and is also expected to remove him from the board at an extraordinary shareholders' meeting slated for on Monday.